This is junior Melanie Sporn's second year writing for the Banner. 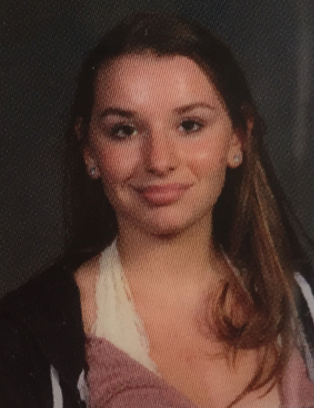 She is excited to be managing the Harriton News section, with a focus on Spotlight pieces. When not writing for the Banner, Melanie can be found fencing or spending time with her friends and family.